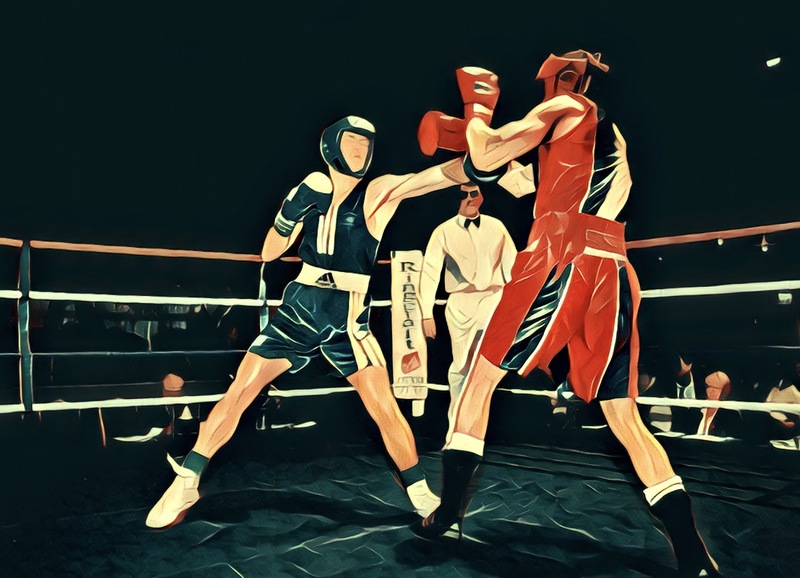 Although Participants cannot box competitively until their 11th birthday, they can take part in a limited number of controlled “skills bouts” from the age of 10 years old up to the age of 16. All Boxers must retire from Amateur Boxing once they reach the age of 40. The fees for training are currently £4 per week for juniors aged up to 17, and £5 per week covering all relevant sessions, with no reduction for missed classes during that week, (check the relevant training times on the above link).An annual membership fee of £10 will be payable after a 1 month trial period. The club is also hoping to introduce weekly boxing training sessions for disabled people of both sexes, and different age groups, as soon as we receive the guidelines from England Boxing, our national governing body. Titchfield Amateur Boxing Club has been awarded the Queen’s Award for Voluntary Service – the highest honour given to volunteer groups across the UK. The club, which has been in existence for more than 50 years, welcomes members from all walks of life and has raised more than £200,000 to assist local charities financially, especially focusing on helping handicapped children. The unique UK honour recognises the outstanding contributions made to local communities by groups of volunteers. It has an equivalent status for voluntary groups as the MBE has for individuals. Nominations are received by the Cabinet Office, which sends a final list to the Queen for her approval. All Training equipment is supplied by the club with the exception of hand wraps and gum shields which can be purchased from the Gym stores. Members are expected to wear their own sports shoes and clothing when training.